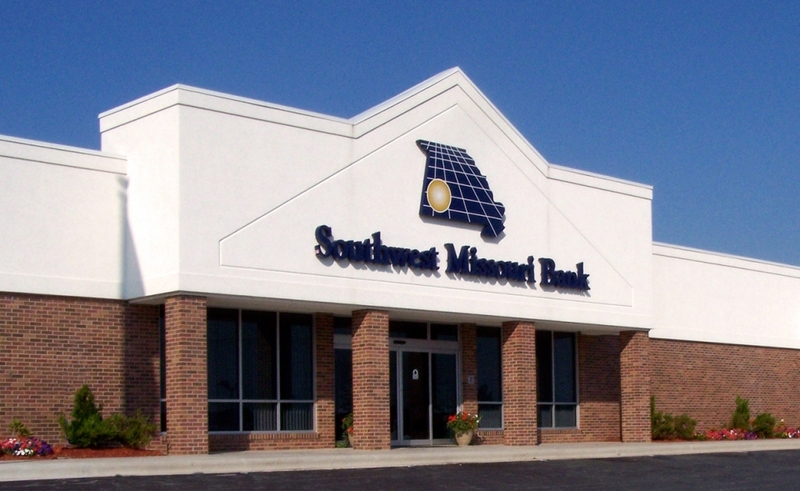 Southwest Missouri Bank is the largest locally-owned community bank in southwest Missouri. 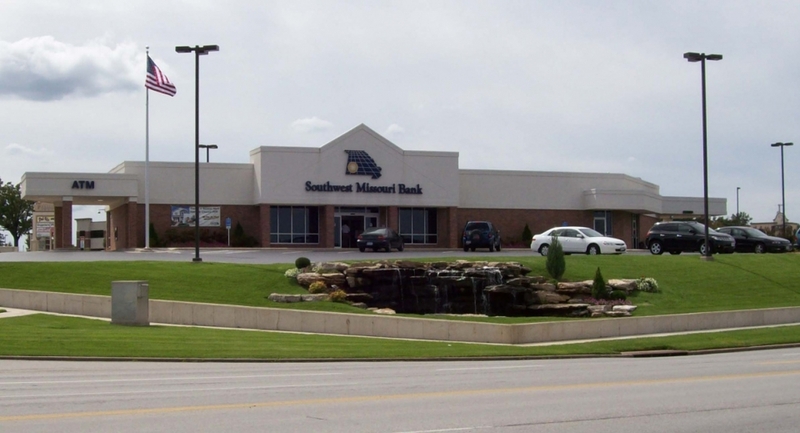 Opening their first branch in 1979 in Carthage, Missouri, this facility is one of 11 branches and more than 35 ATM’s in the Joplin area. The 5,223 square foot entry level houses the Auto Tellers, lobby and waiting area, five offices, work room and vault. 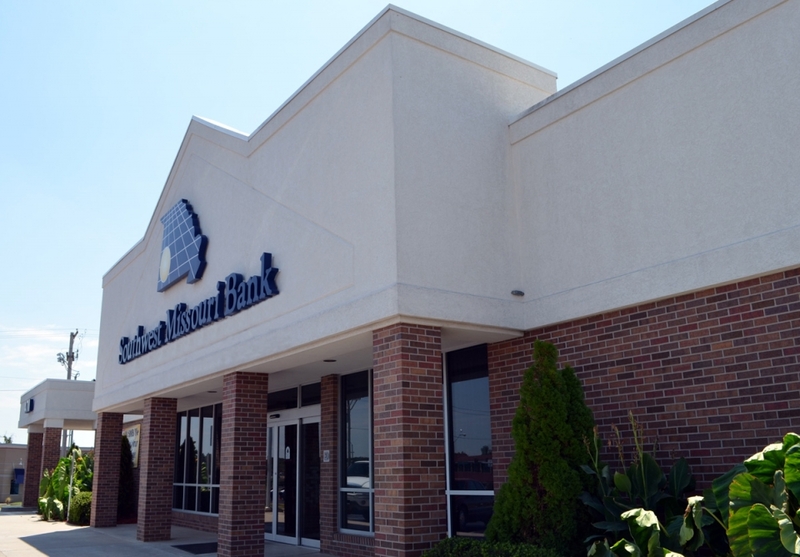 The 5,223 square foot basement contains the break room, restrooms, storage, vault and ample space for future offices.